Editor’s note: Some of the offers below may have expired. The days of the credit card’s magnetic stripe appear numbered, with special-chip, or EMV, credit cards poised to immigrate onto America’s payments landscape. 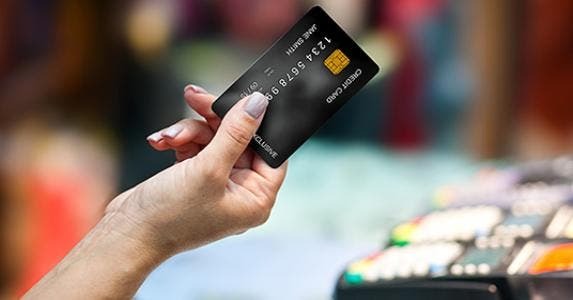 EMV-enabled cards, named for developers Europay, MasterCard and Visa, have an embedded microprocessor chip that encrypts transaction data differently for each purchase. Some chip cards require a personal identification number to complete a transaction, while others only require a signature. EMV is widely used in Europe and Asia and is steadily being adopted as the standard type of credit card worldwide. Everywhere, that is, except the U.S. The status quo is slowly changing. 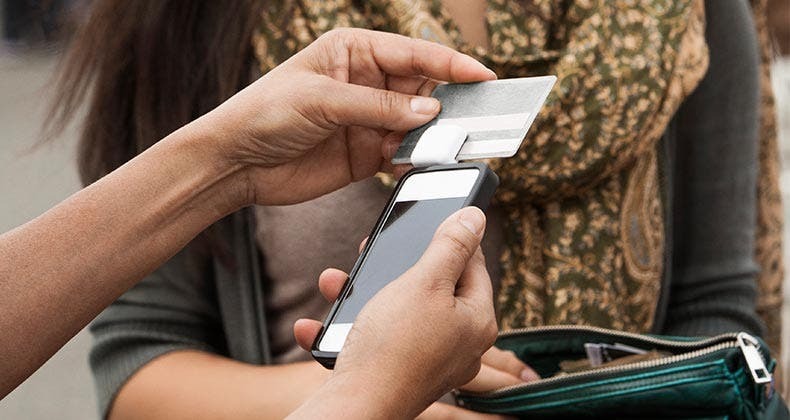 In August, Visa announced several initiatives to encourage retailers to accept EMV-enabled cards. 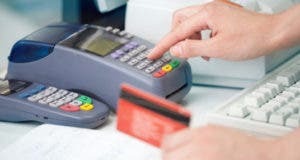 MasterCard followed up with its effort to persuade U.S. ATM owners to upgrade their machines to take the cards by April 2013. And this summer, several credit card companies rolled out chip cards to American globetrotters and business travelers to make overseas purchases easier. EMV: Better security than the mag stripe? Proponents of smart cards brag about the security EMV cards offer versus the traditional swipe-the-stripe cards. Because the transaction information is encoded uniquely every time, it’s harder for criminals to pick up useful payment data pieces and use them again for another purchase, says Randy Vanderhoof, executive director of the Smart Card Alliance, a nonprofit with a mission of advocating smart card technology. Compare that with magnetic stripes that contain what Vanderhoof calls “static” data, or payment information that never changes. All thieves have to do is lift that information and create a fake card before going on a shopping spree. EMV cards nearly eliminate skimming scams, says George Peabody, director of emerging technologies advisory service at Mercator Advisory Group. So no more worrying about a server taking liberties with your credit card after a meal, like the Mugs ‘N Jugs waitress in Florida who was arrested on charges of skimming the credit cards of bad tippers. Unfortunately, head-to-head security comparisons are hard to come by. However, the UK Cards Association along with Financial Fraud Action UK published a report on card fraud in 2011, which found that counterfeit fraud losses in the U.K. dropped by more than 63 percent since 2004. The report attributes the steep decline to the broader usage and acceptance of chip cards in the country. When using counterfeit mag-stripe cards overseas, criminals preferred the U.S., the study found. For the past five years, the U.S. earned the distinction of the No. 1 country for card fraud committed abroad. 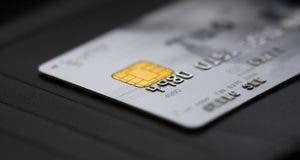 Despite reducing card-present fraud, however, EMV does nothing more to prevent card-not-present fraud, such as online transactions, than the traditional mag-stripe card. 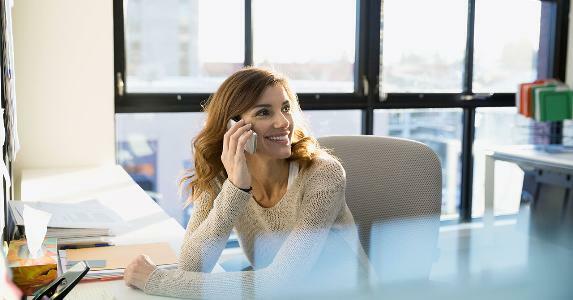 “If we are going to have a massive infusion to replace the infrastructure, card-not-present fraud needs to be addressed early in the process, so we don’t have a blind spot where fraudsters have a wide open field,” says Eric Lindeen, marketing director for Zoot Enterprises, a Bozeman, Mont., firm that provides credit decision and loan origination solutions to financial institutions. Consumer liability for fraud is low as it is, says Linda Sherry, director of national priorities at watchdog group Consumer Action. 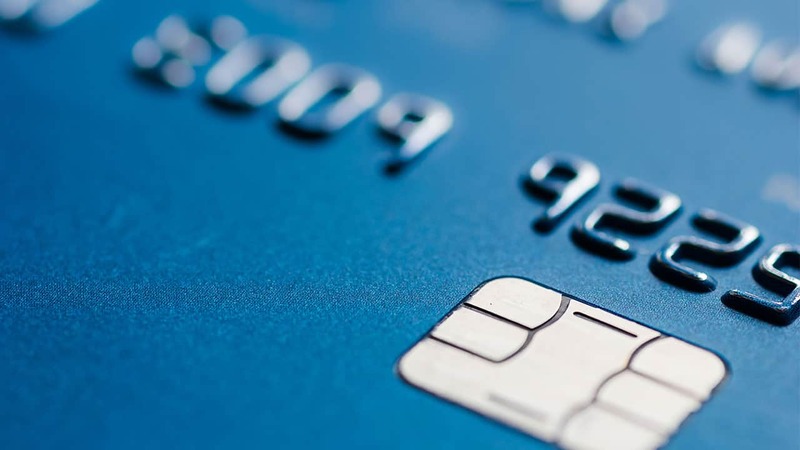 Aside from security concerns, EMV advocates bring up the issue of convenience. Some U.S. travelers have been shut out of transactions abroad because retailers simply don’t take their mag-stripe cards. Train station kiosks are notorious for this hassle. As Latin American, African and Oceanic countries embrace EMV, more American consumers will be faced with this aggravation. U.S. Bank’s FlexPerks Travel Rewards Visa credit card. Citi’s Corporate Chip and PIN credit card. Chase’s J.P. Morgan Select Visa Signature credit card. Chase’s J.P. Morgan Palladium credit card. Wells Fargo’s Visa Smart Card (credit card pilot program). North Carolina-based State Employees’ Credit Union EMV debit cards. The United Nations Federal Credit Union chip and PIN credit cards. Most of these smart cards are dual-functioning and feature the microprocessor chip along with the traditional magnetic stripe, so they can be used inside and outside the U.S.
As more issuers roll out EMV-enabled cards, Vanderhoof expects they will differ somewhat from their foreign counterparts. 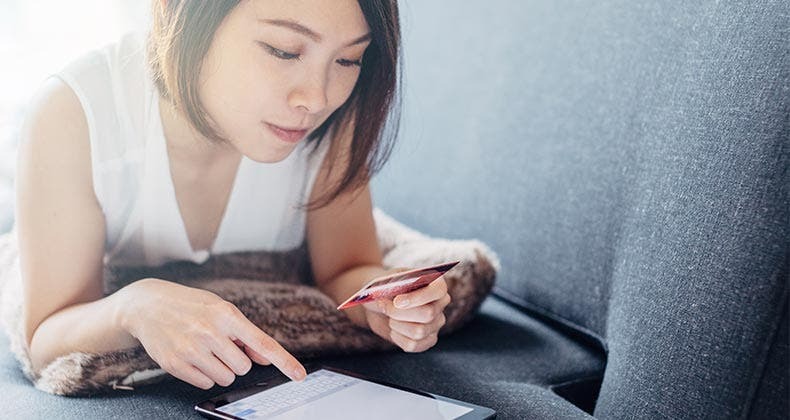 Some may be able to support contactless payment, such as U.S. Bank’s card, while others might not employ a personal identification number to verify the cardholder, he says. Despite those potential subtle differences, the EMV stage is set for the U.S. For its part, Visa has set deadlines on retailers to accept EMV-enabled cards over the next four years or take on the fraud risk. And MasterCard has given U.S. ATM owners less than two years to upgrade their machines or assume certain liabilities. So who knows? 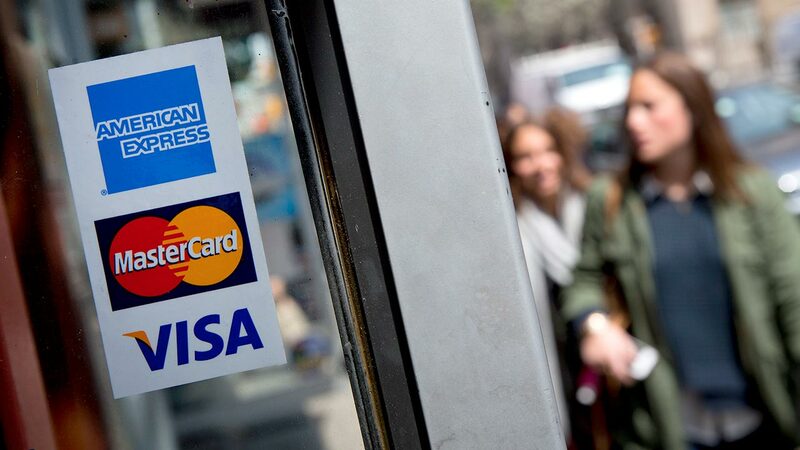 Soon, swiping a credit card and signing a receipt may seem passe. Is annual fee waived if I don’t use credit card? Could EMV cards have foiled Target breach?